6. Revisions to the City Plan Commission’s (CPC) Development Review Regulations Presentation of the Department of Planning and Development’s proposed revisions to the CPC’s Development Review Regulations. 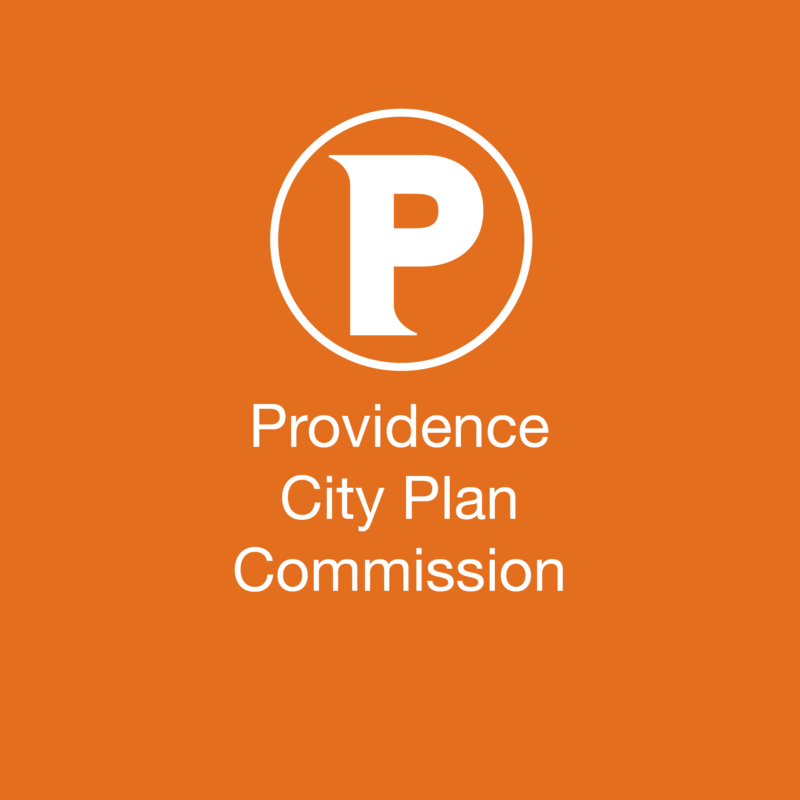 These changes are proposed to ensure consistency with Rhode Island State Law and Providence Tomorrow: The Interim Comprehensive Plan. Oh jeeze. Not Cooke and Power AGAIN. What a nightmare. ProJo reports on the proposed Charter School which is getting a hearing at CPC tomorrow, and another proposed Arts charter school.